Rob Geiger founded Geiger Media Global in 1997 and immediately began handling the PR activities of the Pennzoil Racing account, headed by drag racing legend Eddie Hill. 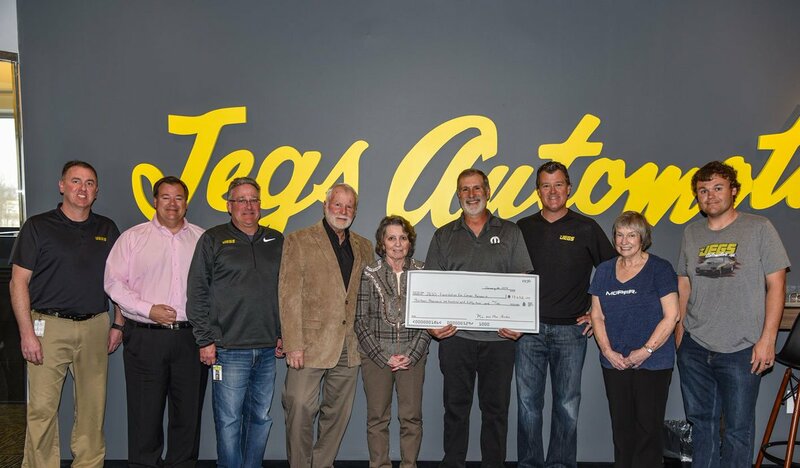 The company grew quickly with the addition of JEGS High Performance, a relationship that continues to this day, and several other NHRA race teams. Geiger was then offered and accepted a position with NHRA, creating all of the content for NHRA.com, keeping all of the statistics for the series and writing daily race recaps for the Associated Press. All the while, Geiger and his growing team maintained a select group of clients requiring PR and media relations, adding key race teams to the equation when the timing was right. An expansion into complete sponsorship management in drag racing and several other forms of powersports came next when lead client GEICO asked for help with its Supercross, Motocross, Endurocross, Road Racing and Professional Angling entities. Since then, Geiger Media Global has solidified its gold standard reputation in the industry with world-class media and public relations, productive sponsorship management, a highly trained staff of experts and extensive investment in cutting-edge technology while maintaining competitive rates and personal service. An honor graduate of the University of Houston, Geiger is an award-winning published author who lives in Kingwood, Texas. Nicci White brought her expertise as Director of Online Media to Geiger Media Global in 2015. With several years of marketing and sales experience in a variety of fields, White's social media career began with Funny Car world champion Jack Beckman and his Don Schumacher Racing Infinite Hero Mopar. As her role expanded, Nicci has also added travel planning, event management, VIP services, and preparation of marketing materials to her portfolio. Her philanthropic efforts include promoting and raising funds for SHE4Life, whose mission is assisting breast cancer patients and their families, as well as coordinating all aspects of fundraising and support for Shirley's Kids, a charitable organization lending a hand to children in need in the markets where drag racing has become a part of the community. Phillip Gary Smith writes on outdoor winter and summer endurance sports as Senior Editor of Snowshoe Magazine. He previously wrote about drag racing as a Senior Writer for Radioactive Drag Racing News, winning several awards while covering the media’s presentation of the sport. Publishing four books over the past decade, including a movie script currently in preproduction, taught Smith that his different eye for racing and endurance activities carries appeal. Now rejoining Geiger Media Global, he will assist in attracting even wider distribution of the company’s written content through social media. Volunteering, he writes for Save Our Monarchs Foundation on the plight of that butterfly; he sits on the Appeals Board of the World Snowshoe Federation along with assisting with their social media; he publishes material for the United States Snowshoe Association as Senior Correspondent. Smith quips that race directors like him to participate in snowshoe races because all others then compete without fear of finishing last. Smith graduated from the University of Tennessee with honors. Through the help of college ROTC, he served as an officer in the United States Air Force. He lives in Minneapolis with his wife while they enjoy two married daughters and two grandchildren. Diane Rose works behind the scenes designing and maintaining Geiger Media Global's website and affiliated athlete websites. 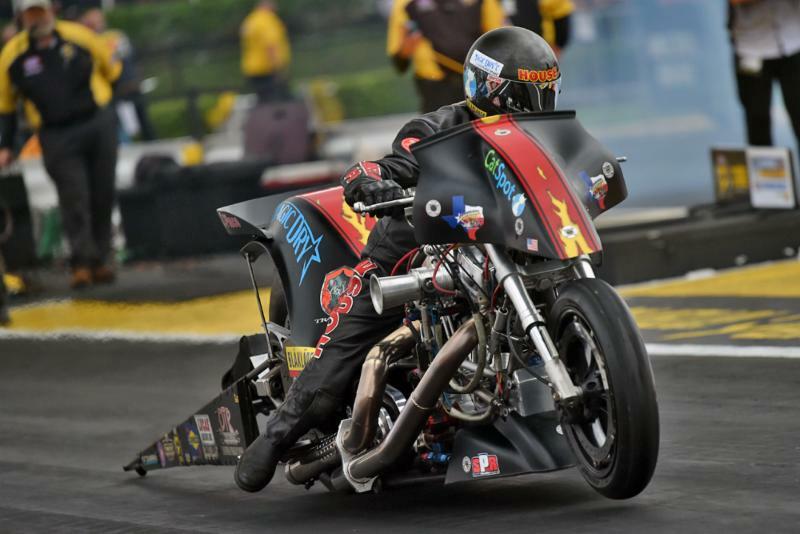 Much like Geiger Media Global's Social Media Director Nicci Gustavus, she started her marketing and website endeavors working with Funny Car world champion Jack Beckman. She was an integral part of coordinating the logistics for delivering the Amgen: Chemotherapy, Myths or Facts Campaign to the NHRA forefront. She continues to work with Beckman, as well as multiple other NHRA drivers/teams, on websites and social media. Her background is in administrative management for biotechnology and biostatistics.